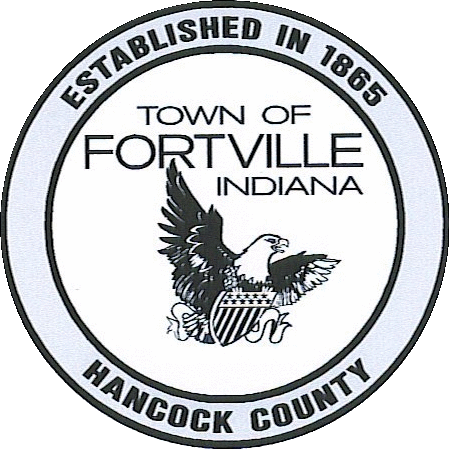 The Fortville Redevelopment Commission was established in December 2002. This commission is responsible for the development of our industrial base within the Town of Fortville. On April 8th, 2003, the Town Council approved the resolution establishing approximately 26 acres of I-1 industrial property into a TIF district. The TIF district allows for the Municipality to install utility infrastructure to entice prospective partners to locate in Fortville. The most recent businesses to locate in the business park are The Plaquemaker and Holloway House. Economic Development is an important factor in the success of our community. We are always seeking partners that will provide quality jobs and protect our way of life.